SACRAMENTO PROGRESSIVE ALLIANCE: Where Are the Children ? Donde están Los Niños ? Thank you! All who participated in the Families Belong Together marches across the nation. Thank you for showing up! It is a tremendous statement. Having worked in the immigration fight for years, this is a peak moment. It is humbling to see the millions and the families uniting to find the children taken by ICE. Thank you for standing with the immigrants’ rights movements. Keep up the heat on decision-makers everywhere. We'll organize more in-person actions to create pressure to reunite families, close family prisons, and end indefinite detention—working with Indivisible, the National Domestic Workers Alliance, and other organizations. Hold corporations accountable for profiting off this system—companies such as Wells Fargo must be held accountable for their role in funding family separation infrastructure. Rein in the excesses of the brutal Immigration and Customs Enforcement (ICE) officers who are terrorizing communities and tearing apart families across the country. And we need to make sure everyone who is eligible registers to vote—a critical way to get involved with all the issues that matter to all our communities and families. More on all of that soon. Watch your email for opportunities to take action, or join MoveOn's SMS list to get text messages with alerts about clear, impactful actions by texting FAMILY to 668366. The marches taking place across the country this weekend are really about the soul of America. 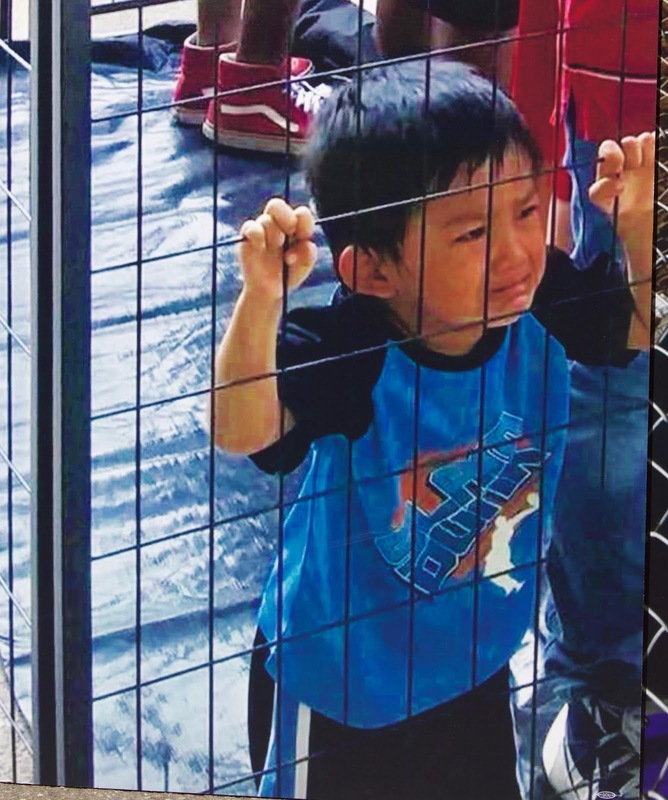 Forcibly separating children from their parents is not about “deterrence,” or the legal technicalities of law, or illegal immigration, or anything else President Trump has claimed to justify his latest and most odious outrage. It’s about “Cruelty & perfidy scarcely paralleled in the most barbarous ages, and totally unworthy the Head of a civilized nation,” to borrow from the Declaration of Independence. No, the United States does not have clean hands: It has tolerated many inequities and atrocities throughout its history, toward Native Americans, blacks, Japanese and women, among others. 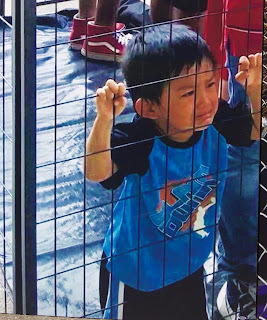 Yet against that is the tradition in American law, culture and practice to defend the weak, to welcome the other, to give refuge to the oppressed and to refuse to acquiesce when a government acts against basic dictates of conscience. The Trump administration has committed a gross offense. It is the duty of every decent American to demand that it promptly reunite these children with their parents.